It is important that your Westbury building feels every bit as exciting at night as during the day when it is bathed in glorious natural light. 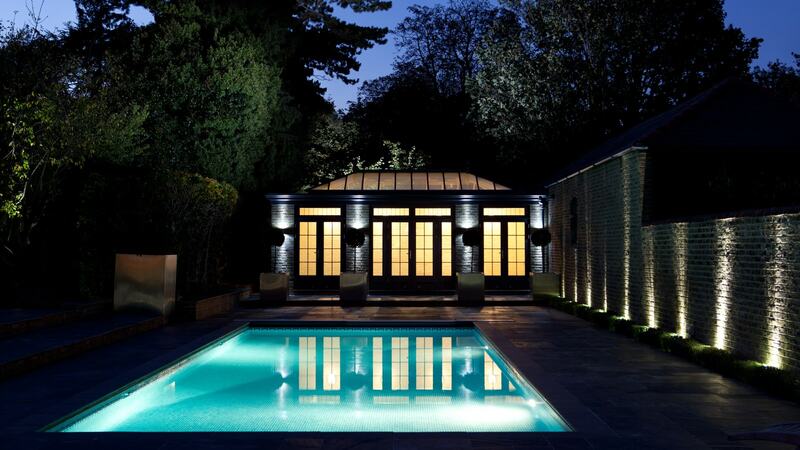 Westbury’s designers are experienced in achieving lighting designs which both enhance the features of the space, and create different moods and levels of light for all occasions. 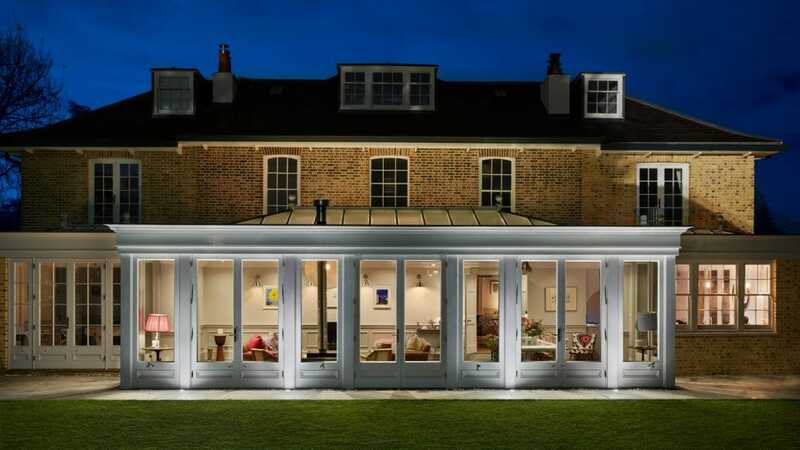 Similarly well designed exterior lighting will encourage a greater sense of space beyond the confines of the glazed frames and walls. Good lighting is fundamental for creating, enhancing, and transforming space. 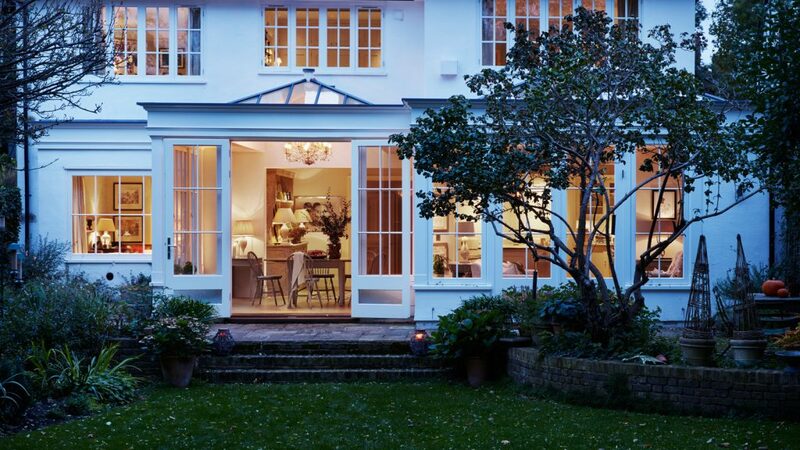 Glazed rooms require special lighting;during the day they are filled with natural light, but at night they become a completely new space again. 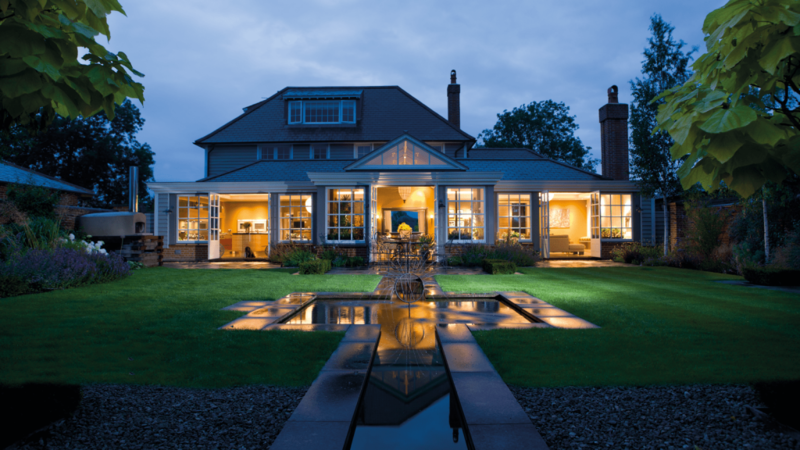 We can tailor a lighting solution to suit you, drawing on our years of recommending specialist lighting suppliers whom we have tried and tested.